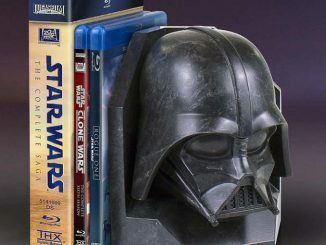 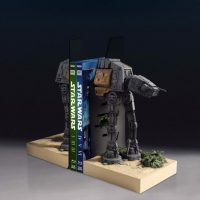 This Star Wars Rogue One AT-ACT Bookends Statue is an impressive way to organize your books, DVD, Blu-Rays and more. 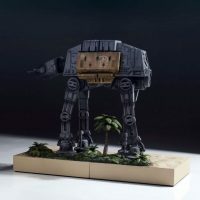 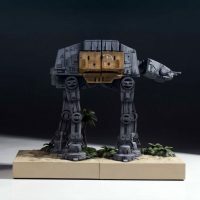 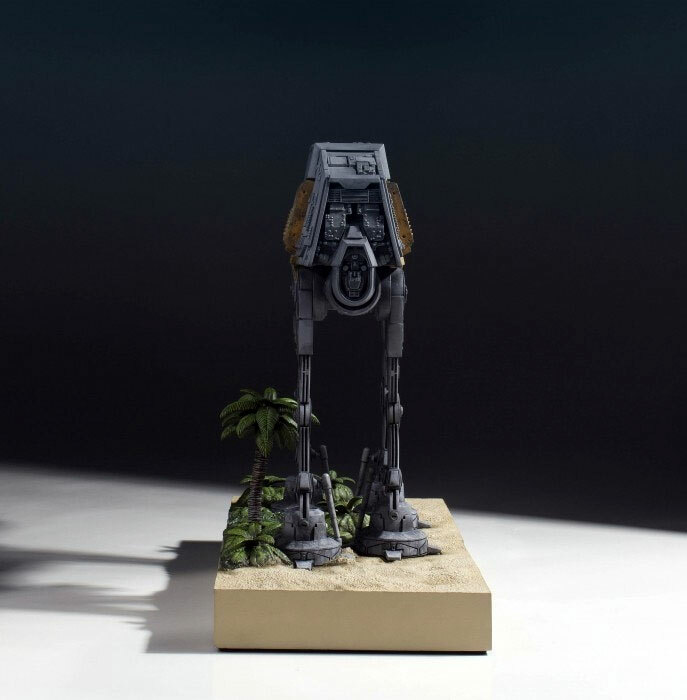 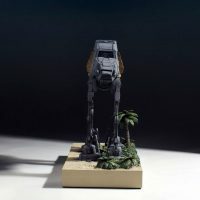 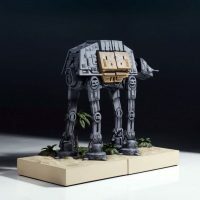 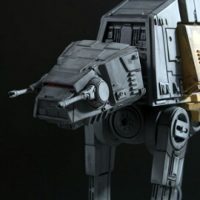 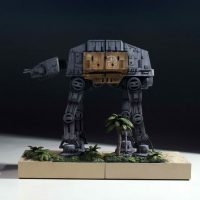 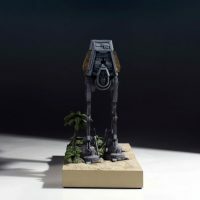 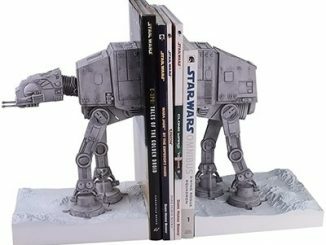 These AT-ACT Mini Bookends feature the mechanical vehicles as they were seen traversing the jungle terrain on the planet Scariff in Rogue One: A Star Wars Story. 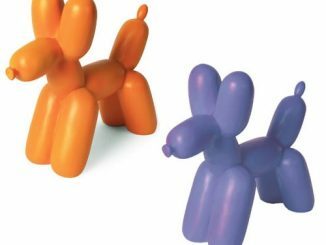 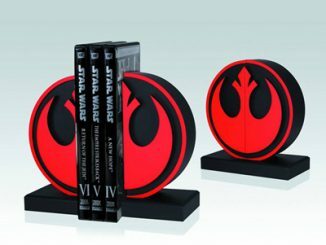 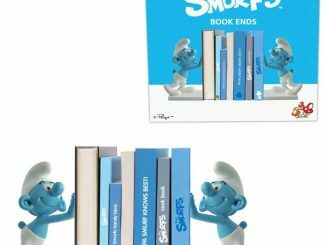 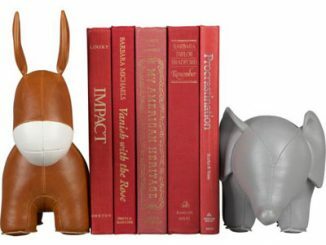 They are made of high-quality polystone, and each limited-edition hand-painted bookend set comes individually numbered and is packed with a matching certificate of authenticity. 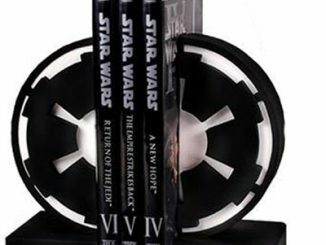 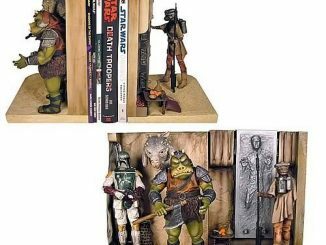 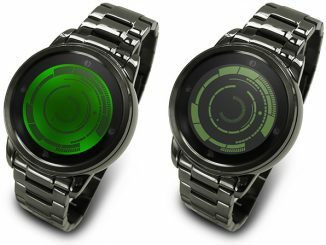 They are a must for Star Wars fans and will look amazing on your shelf. 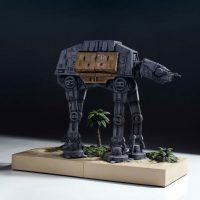 Their cargo? 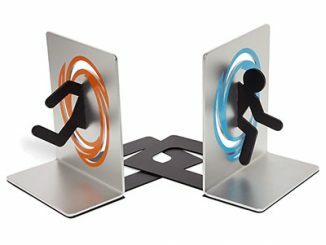 Whatever you put between them. 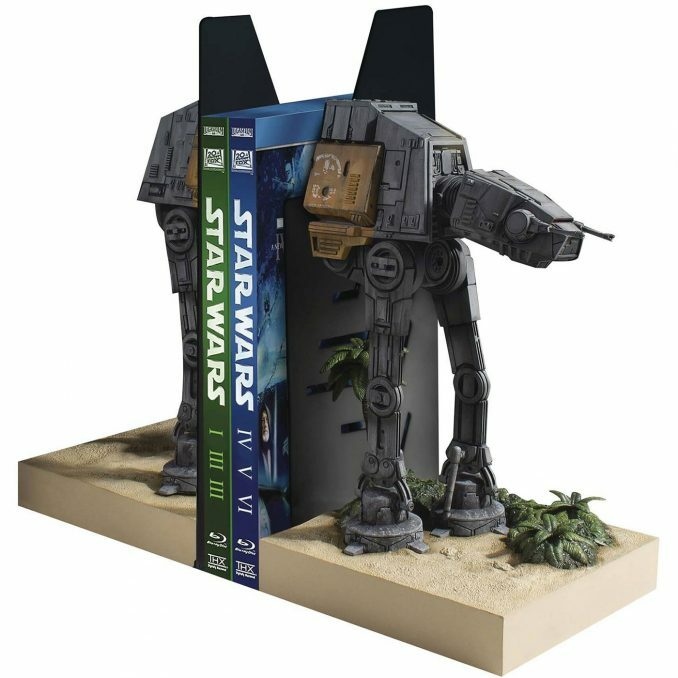 Digitally sculpted by the master artisans at Gentle Giant Ltd., the AT-ACT Mini Bookends features the mechanical monstrosities as they were seen traversing the jungle terrain on the planet Scariff in pursuit of the Rebel insurgence in Rogue One: A Star Wars Story. 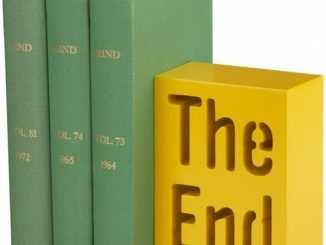 Crafted using only the highest quality Polystone, each limited-edition hand-painted bookend set comes individually numbered and is packed with a matching certificate of authenticity. 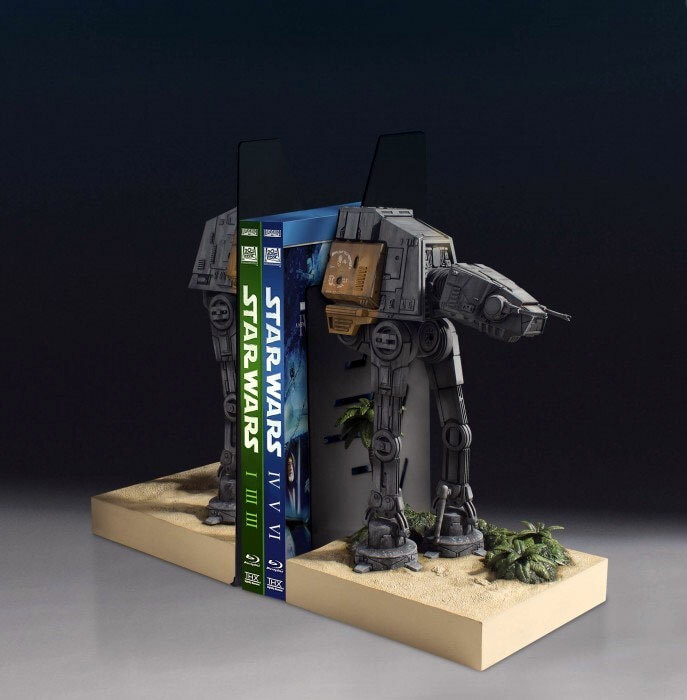 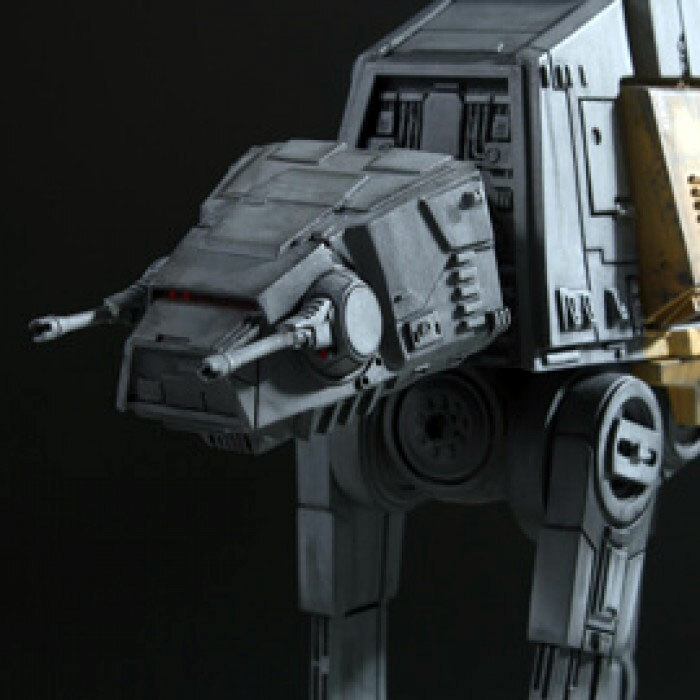 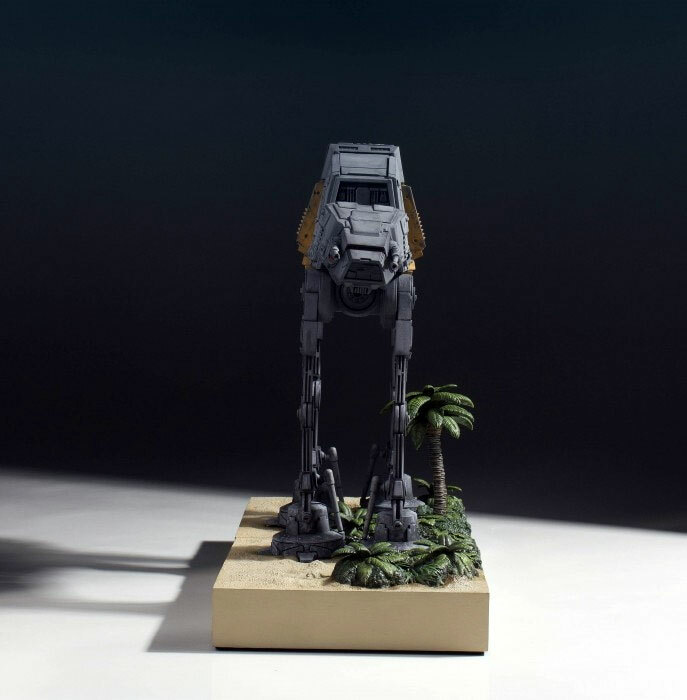 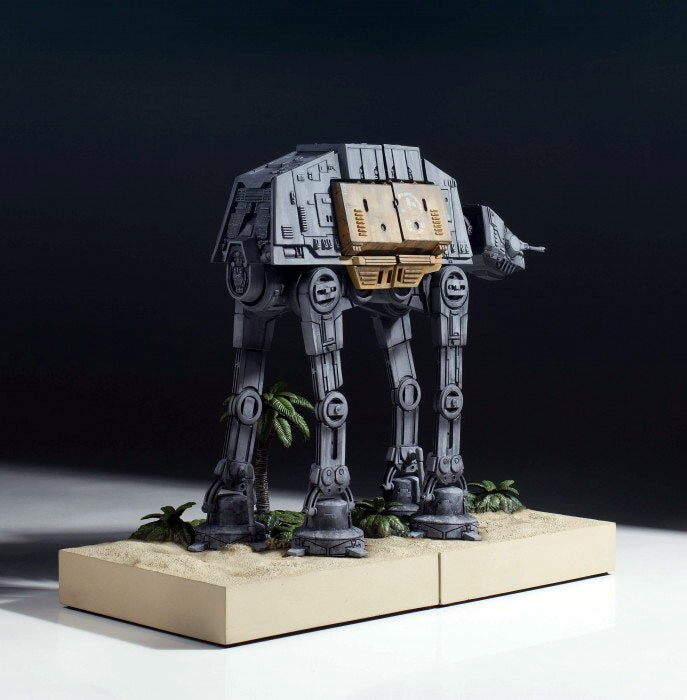 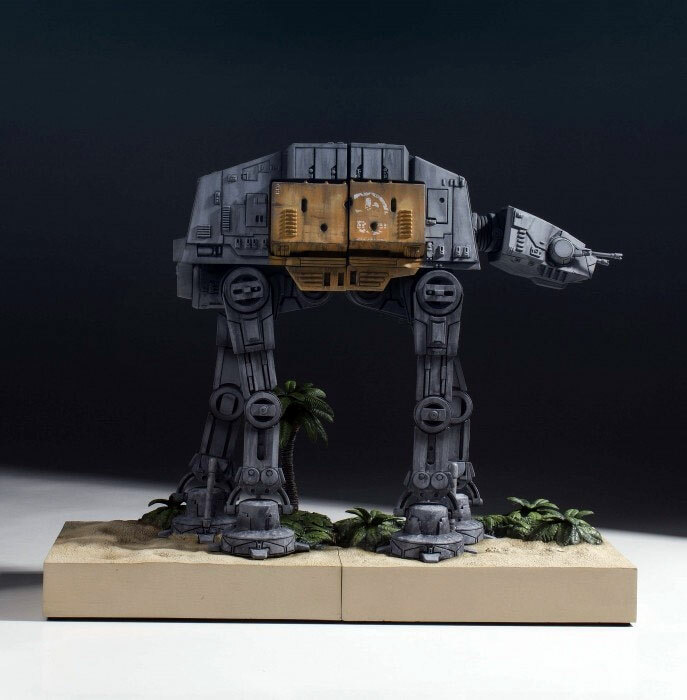 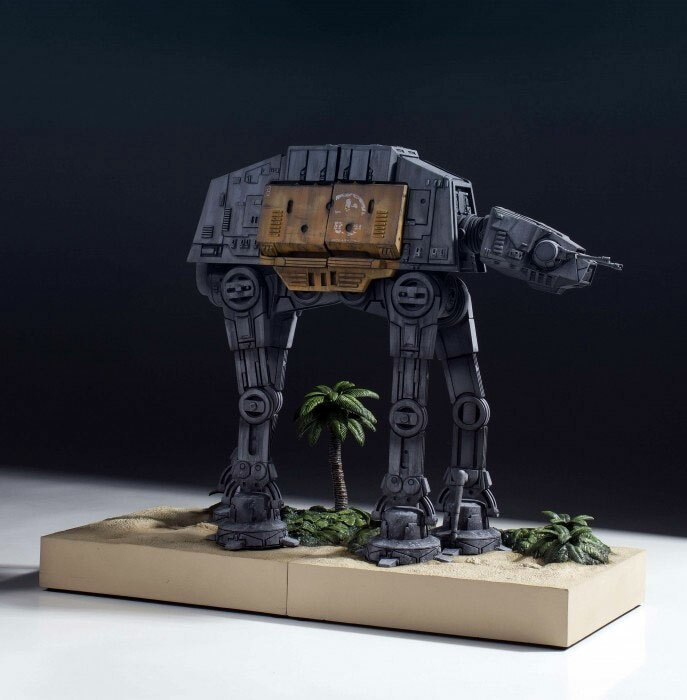 It makes a great companion piece to our previously released AT-AT bookends set. 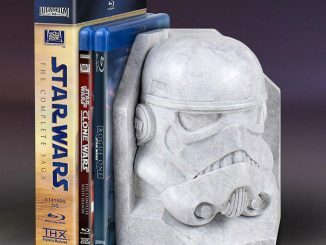 Get yours for $239.99 from Entertainment Earth.